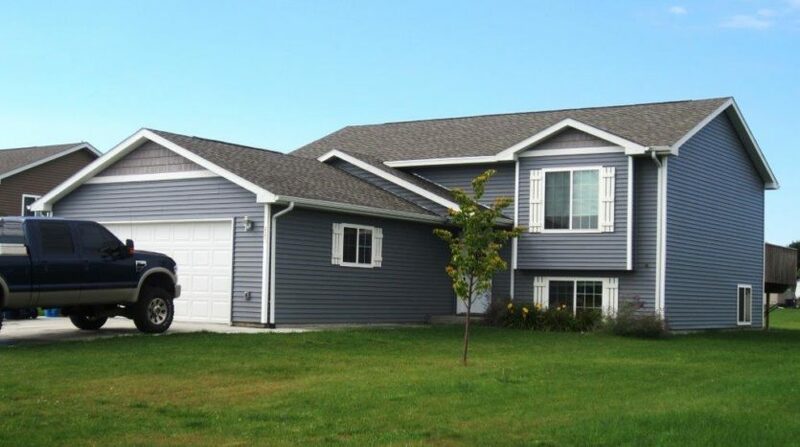 113 Brittany Avenue is a beautiful four bedroom home with a spacious yard is located within the quiet community of Volga just seven miles west of Brookings, SD. 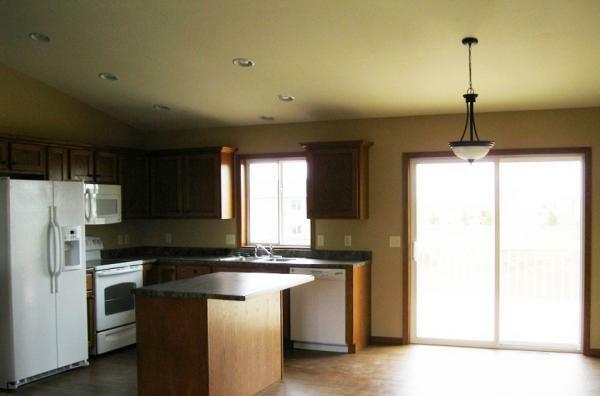 You will love its split level floor plan with large deck off of the dining room and double attached garage. 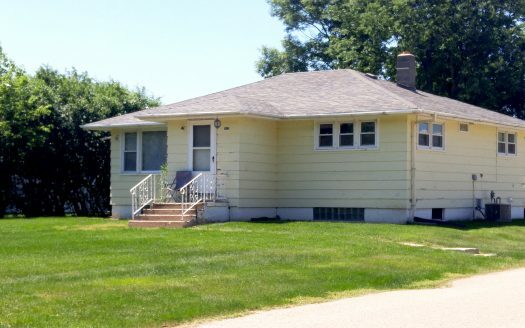 4 Bedroom 2 Bath Ranch Style House with Double Attached Garage! 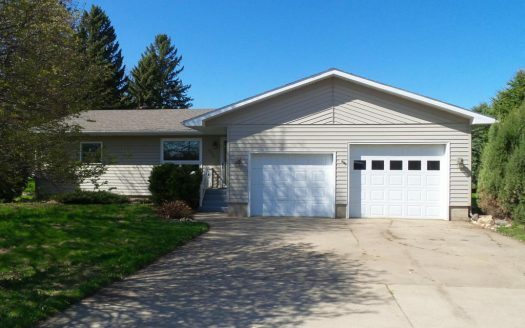 Beautiful 4 Bedroom, 2 Bath Home In Volga SD Ave! 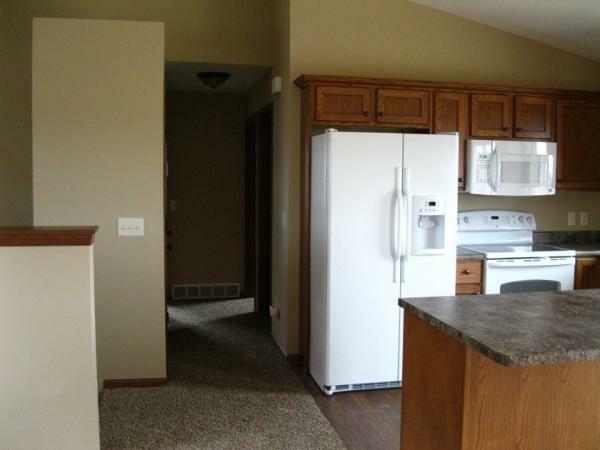 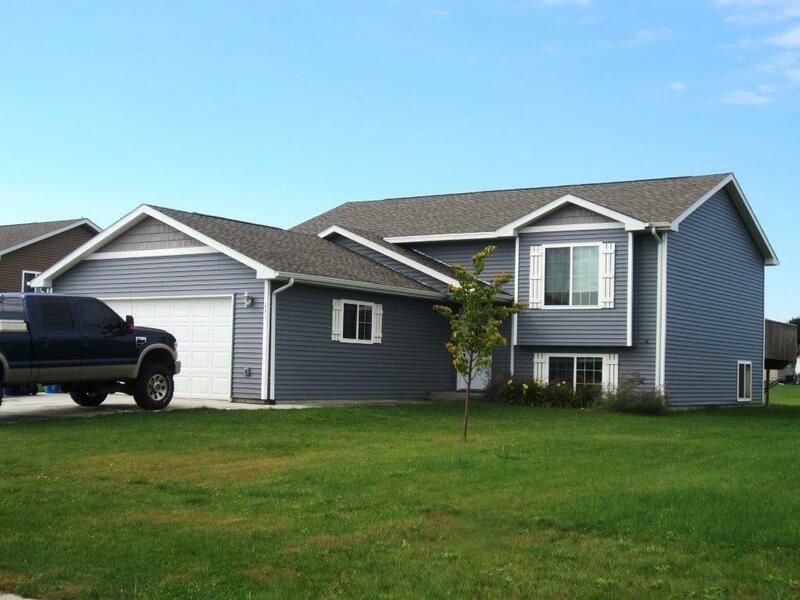 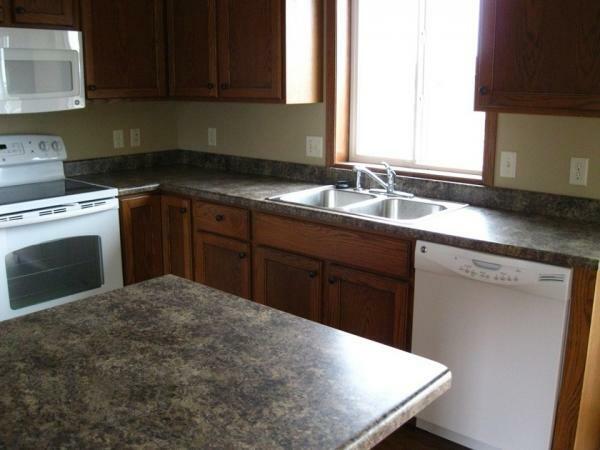 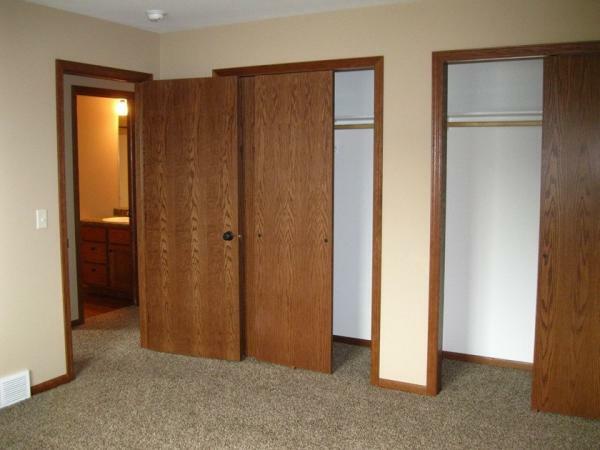 Pet Friendly Home In Volga SD!